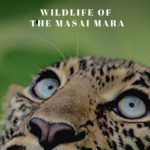 In this article I will explain about Tadoba Jungle Safari while related blogs below will explain how to go about booking one. 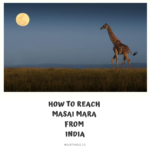 Tadoba Tiger Reserve & National Park is a national park, wildlife sanctuary & a tiger reserve in the Chandrapur District of the state of Maharastra, around 100 to 140 kms from Nagpur, 420 kms from Hyderabad, 745 kms from Pune, 845 kms from Mumbai, 1000 kms from Bangalore & 1200 kms from Delhi. There are 12 safari gates all across park and are separated by approx. 20kms to 140 kms between the gates. You could hire a gypsy from all of these gates (need a advance online reservation for the same) or you could get into a canter (22-seater mini-bus) with a ticket at the gate but only a few gates support canter ride. 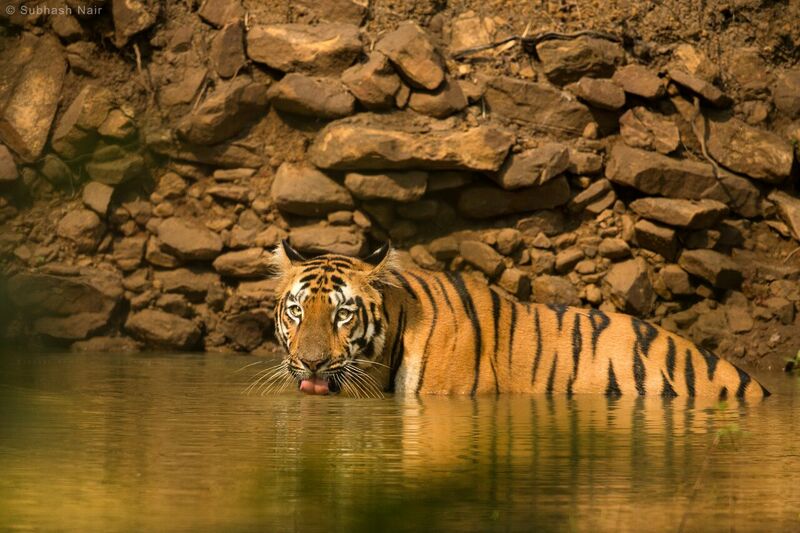 The duration of the Tadoba jungle safari is approx. 4 hrs. 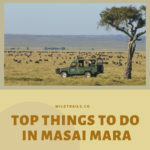 There is one in the morning which starts anywhere between 5am to 6am and there is one in the afternoon which starts anywhere between 2.30pm to 3.30pm – the exact tine depends on the season. 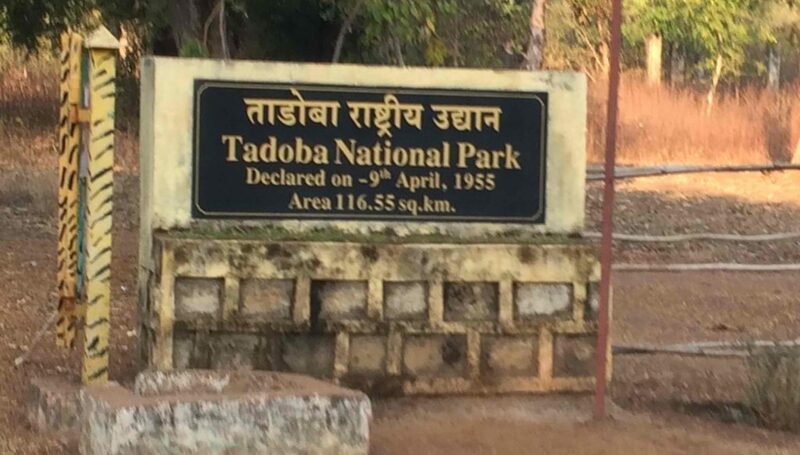 Where are Tadoba Safari Gates Located?